Rest easy with this adorable night light at your side. 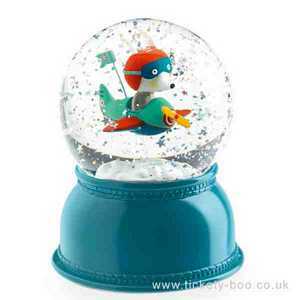 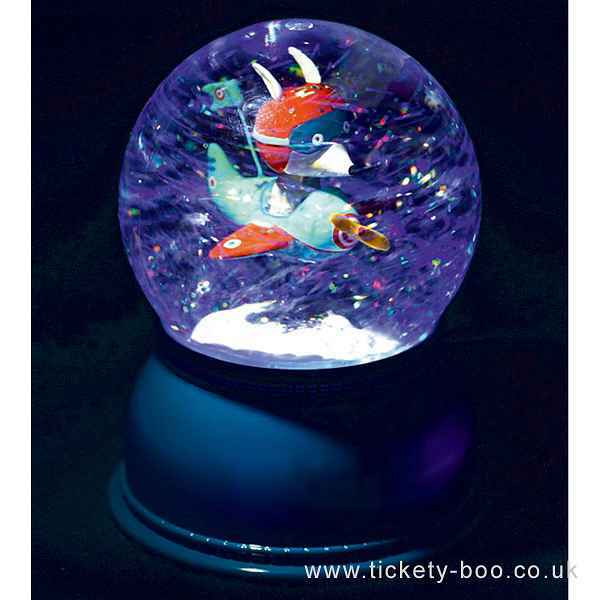 Watch the flying dog light up and change colours as fans propel glitter around this gorgeous snow globe. 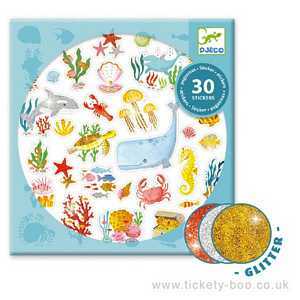 With a built in timer, this night light turns off after 45 minutes, saving you money on batteries.